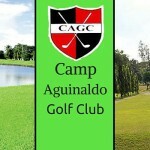 Located inside the camp of the 4th Infantry “Diamond” Division of the Philippine Army, is the Camp Evangelista Golf Club. 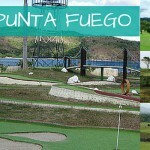 It is a public golf course in Patag, Cagayan de Oro City. 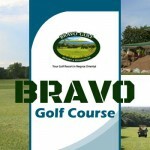 The 18-hole, 68 Par golf course was found to be a challenging course by players. 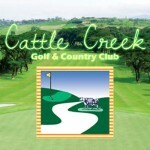 The course is filled with mostly narrow fairways covered with carabao grass. The 5,573 yard golf course is decorated strategically with some sand traps and water hazards scattered all over the place. The course also used the lay of the land to add difficulty to the course. 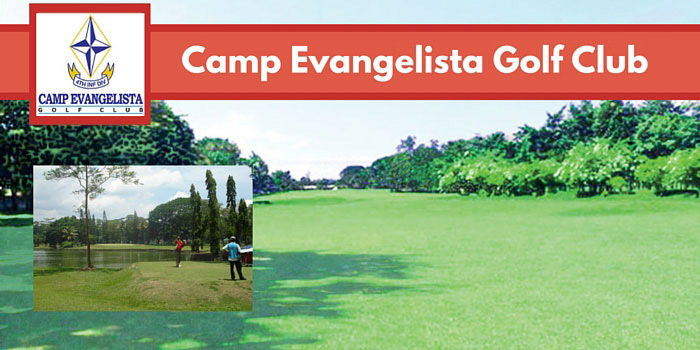 Camp Evangelista have facilities to accommodate players’ comfort and playing needs. These facilities includes practice putting green with tee houses in the fairways. 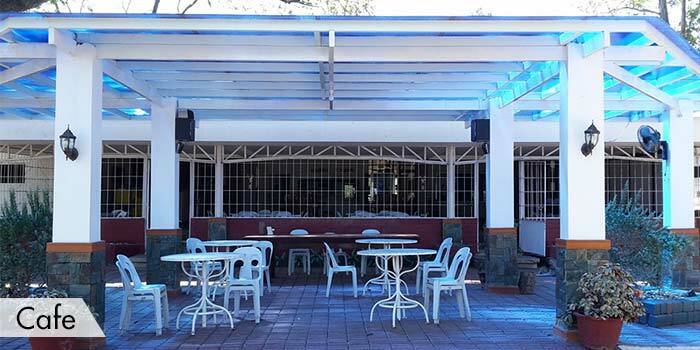 It also includes facilities such as clubhouse that has a pro shop, restaurant, function room, male & female showers & lockers. 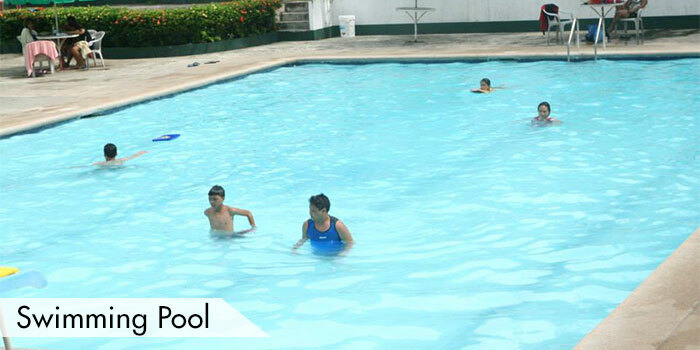 The course welcomes civilians and other guests, but on a first come, first served basis. 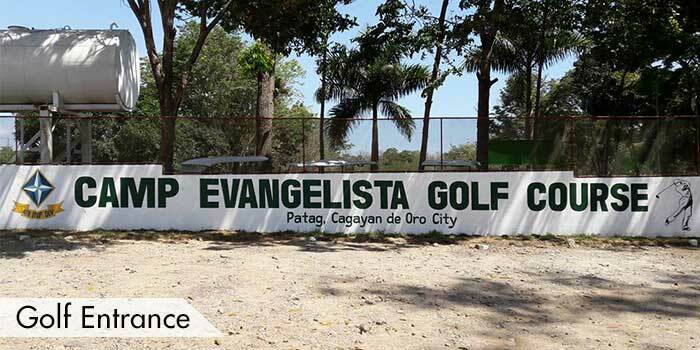 If the players want to skip the hassle of having to wait for a tee-time, players’ may book directly through GolfPH and have a guaranteed playing access to this golf course. 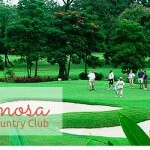 There are several accommodations nearby available for the guests of the golf club. These hotels includes; Koresco Hotel, the Grand Hotel, and the Country Village Hotel. 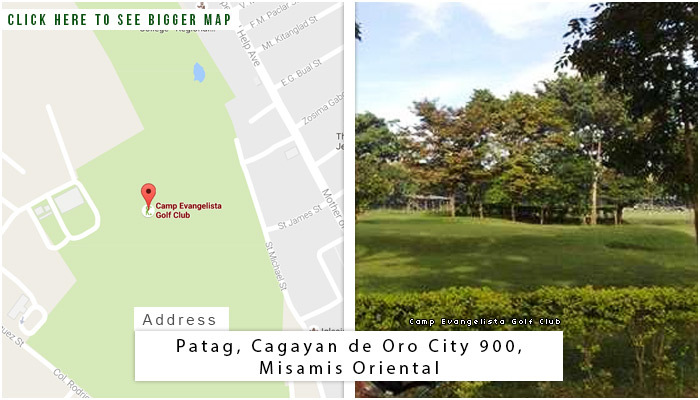 To get there, the golf club is within the compound of the 4th Infantry Division which is about three kilometers away from the city. 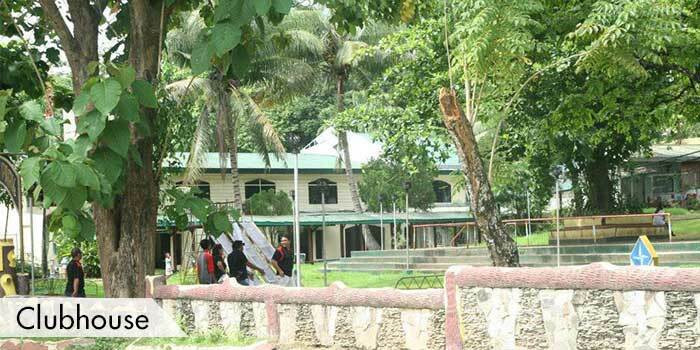 And it is 32.2 kilometers away from Laguindingan Airport, and five kilometers from the beach. Flying time from Manila is about one and a half hours. Daily flights are offered by domestic airlines. 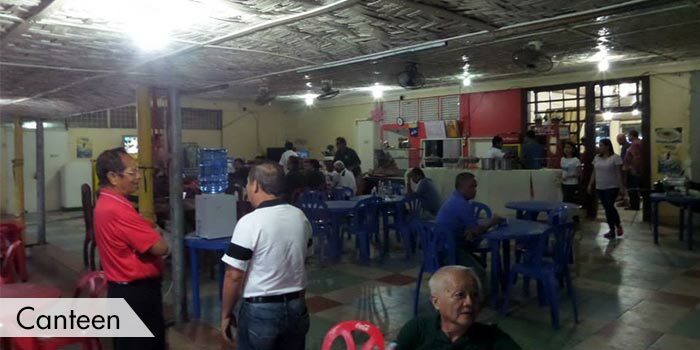 The course welcomes civilians and other guests,but on a first come,first served basis. 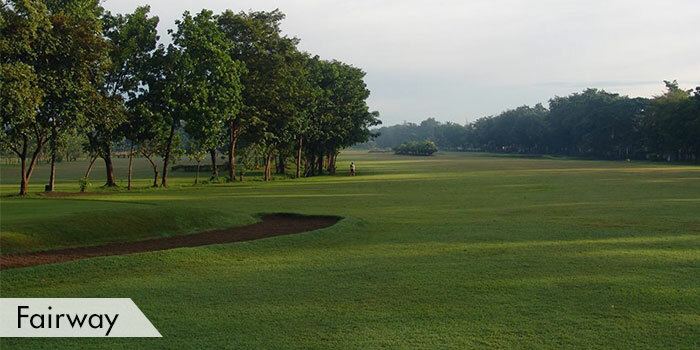 If you want to skip the hassle of having to wait for a tee-time,you may book directly through GolfPH and have a guaranteed playing access to this golf course. 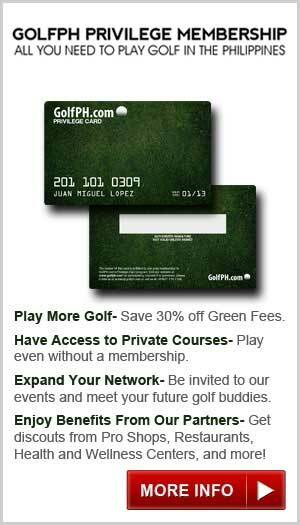 GolfPH is a Golf Digital Media Company started back in 2009. We create, produce and publish articles ranging from Local golf news, tournaments, tips, courses and travel. 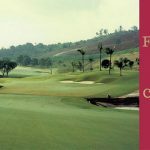 Since then, we have been a resource for Golfers all over the Philippines and abroad and hope to contribute in growing the wonderful game of golf here in the Philippines. 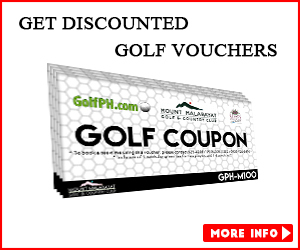 * Are you a GolfPH Privilege Member? 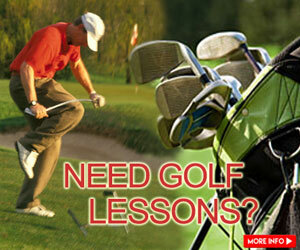 Which golf courses are highly recommended?